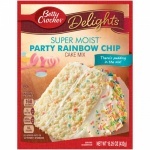 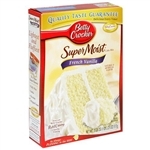 A delicious cake is only a few minutes away with this Betty Crocker Super Moist Cake Mix. 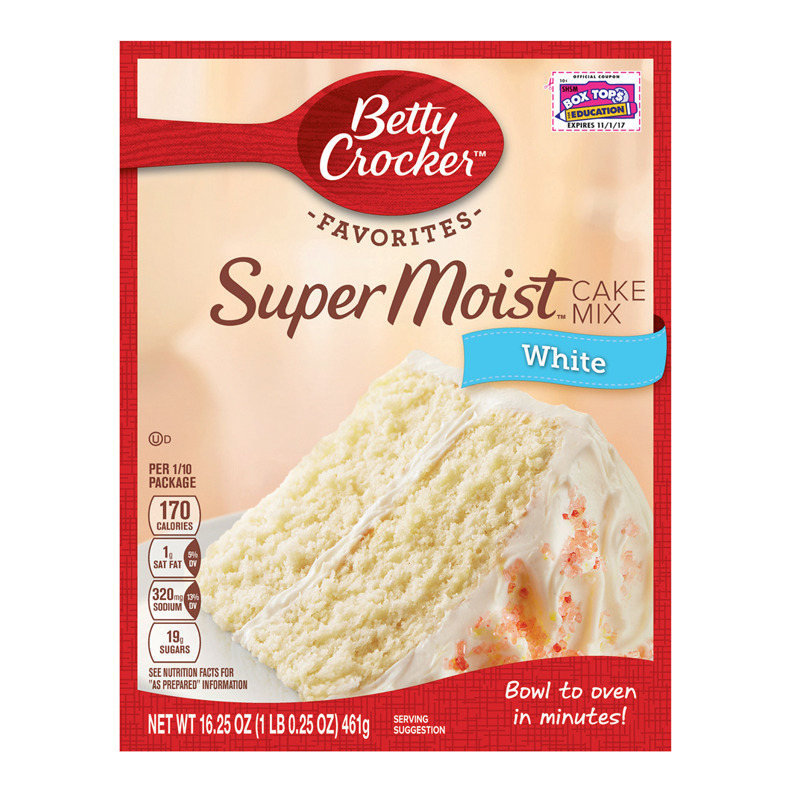 This white cake mix has pudding in the mix, making it moist and tasty. 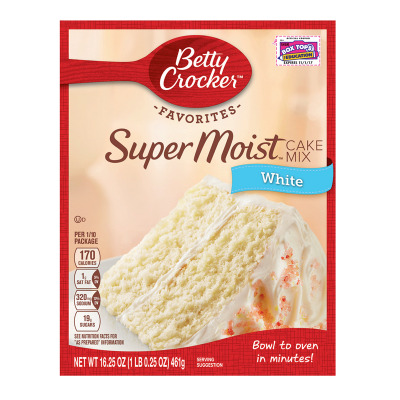 EEnriched Flour Bleached (Wheat Flour, Niacin, Iron, Thiamin Mononitrate, Riboflavin, Folic Acid)Sugar, Partially Hydrogenated Soybean and/or Cottonseed Oil, *Corn Syrup, Leavening (Baking Soda, Sodium Aluminum Phosphate)Dextrose, Propylene Glycol Monoeste *Produced from genetically modified maize.